Every now and again, an application comes out of nowhere and gets everyone talking. The new flavor of the week? Sarahah, an anonymous messaging app on iOS and Android. Sarahah allows users to leave anonymous messages on other users’ profiles. Once a user registers for an account, they can share their profile link with friends (or post it publicly), and anyone with this link can share messages to their profile. The app doesn’t allow users to reply to messages, nor can they see who a message is from, unless the sender includes their name in the message. Users also have the option to only receive messages from other registered users. 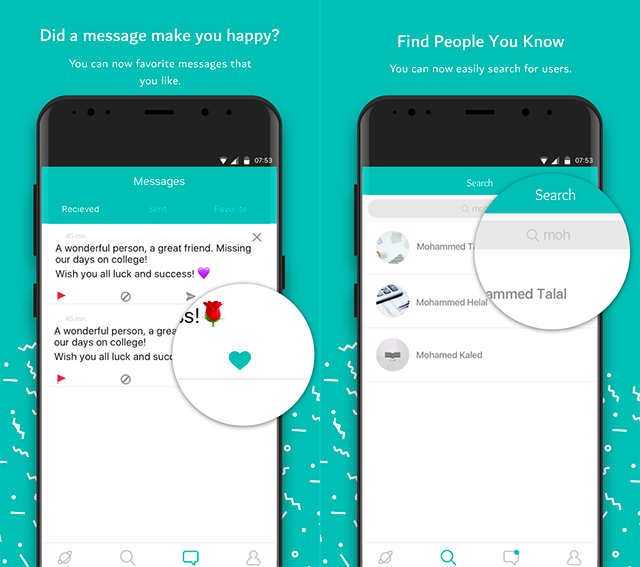 Sarahah was released on iOS and Android in June, and, as Android Authority reports, it blew up in popularity, in part, due to the ability for users to share their profile links in Snapchat snaps. Sarahah is currently the No. 1 free iPhone app on iTunes. While Sarahah is definitely successful (at least for now), anonymous environments give free rein to cyberbullying (remember Yik Yak?). Sarahah is also apparently a victim of this phenomenon, as Business Insider highlighted a series of App Store reviews warning parents and users not to download the app because of bullying. That being said, users interested in trying Sarahah can download the app for free on the iTunes App Store and Google Play.